The Oklahoma City Thunder have continued their forward push up the standings in the stacked Western Conference. It has seen their star power in Russell Westbrook and Paul George lead the charge over the last couple of weeks. In fact, Westbrook has become a triple-double machine in each of the last seven games for the Thunder that have put him in the same category as Hall of Famer Michael Jordan, according to ESPN. 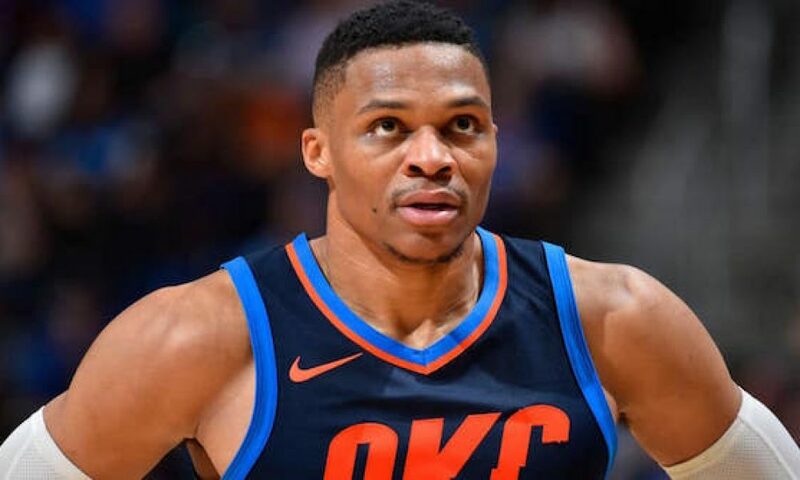 The past two times Russell Westbrook had a run of seven straight triple-doubles, he came up short of passing Michael Jordan for the longest streak in 51 years. Westbrook has stepped it up to the next level over the last several games that saw him surpass 20 triple-doubles in the first half of the season. 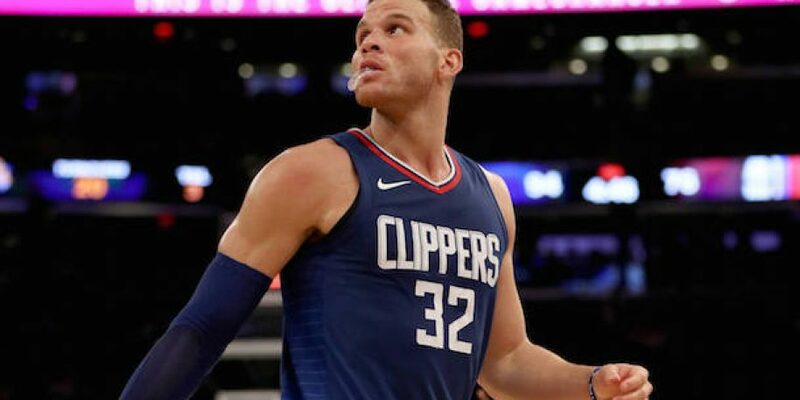 This had elevated him to join Hall of Famer Oscar Robertson as the only players with multiple seasons with at least 20 triple-doubles prior to the trade deadline. What has been more promising is that Westbrook’s production has helped lead to plenty of success on the court for the Thunder as they hold a 6-1 record over that span. His shooting struggles have continued to pour on, but he has remained a huge factor on the court in other aspects of the game. This has also helped him further push him toward being securely on track to average a triple-double for the third straight season as he’s posting 21.2 points, 11.2 assists, and 11.1 rebounds per contest. He is already the only player in league history to average a triple-double in multiple seasons.